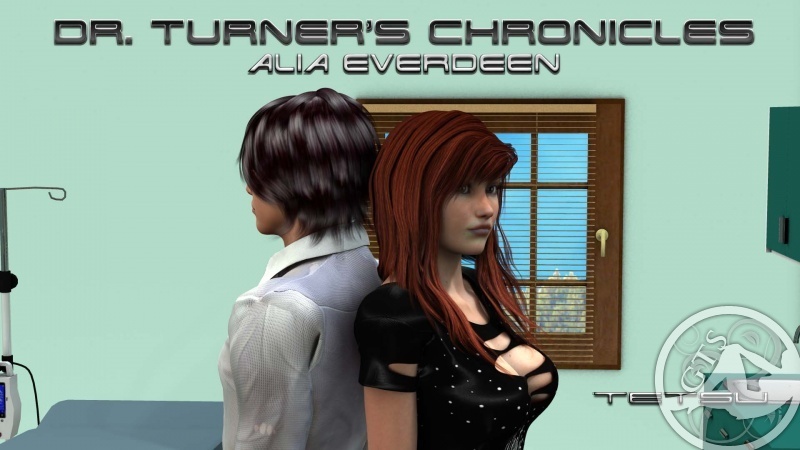 The journalist Joy has joined doctor Turner’s searching for Alia, his lover, into a forbidden radioactive zone, which they say affect the growth of the women living in the surroundings. During the exploration, Richard tells Joy he first met Alia as a patient: she inexplicably grew week after week and seemed to be looking for a remedy. 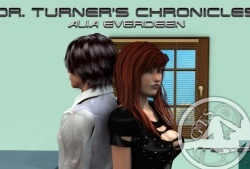 But Alia’s true intent was simply to confess her attraction to Ric… what happened next, you will find out reading “Doctor Turner's chronicles volume 1”, where Alia starts to transform in the one who will be known as the Goddess. In this issue will be off stage growth and some growth sequences but be prepared for vol 2 where Alia will start to grow like a weed! Okay I'm interested. It looks like this series is going to be good. Thanks guys! In the next vol we'll be still in the minigts range! I absolutely recommend buying this. This is Testu's best story yet!! I recommand buying this too! Awesome, i was debating buying this but i think it was worth it :). Can't wait for the next one.